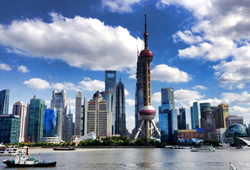 Book Discounted Business Class Flights to China from Most Major Cities in the U.S. and Canada, starting at $3390. Discounted Fares to China are also sometimes lower from major airports such as New York, Washington, Chicago, Los Angeles, San Francisco, Toronto and Vancouver. To save big, travel on some of the best airlines in the industry, and enjoy the same perks as full-priced fares visit the website at http://www.iflybusiness.com or call 1-800-807-9834 to speak to an agent. The demand for business class tickets with executive travelers has also surged because business transactions and investments are also steadily growing. IFlyBusiness is now offering discounted business and first class flights to China with huge savings. Search for flight options here: Some of IFlyBusiness’ preferred airlines to China are Eva Air, Asiana and Singapore Airlines because they have some of the highest rated business class cabins in the industry. Additionally, Air Canada offers private suites in their executive class cabins and Cathay Pacific's new business class includes more private space, legroom, and fully flat beds. China's monumental landscapes, ancient sites and modern skyscrapers have become a ubiquitous part of their natural culture. With a 5000 year history it is no wonder why travel to China is popular; busiest tourist seasons start by the end of April and continues through October. Yet, Greg Pavlovsky, CEO of IFlyBusiness states, "it's not just passengers who vacation for pleasure that want the luxury of business class flights. The demand for business class tickets with executive travelers has also surged because business transactions and investments are also steadily growing." Pavlovsky further adds that because China is a top exporter for the United States, more entrepreneurs are finding new opportunities to expand their businesses in China. For these reasons, Pavlovsky recommends booking discounted business or first class flights early. IFlyBusiness also offers consolidated fares so travelers get the best bang for their buck both in-flight and while at the airport. Priority security check-in, lounge access, lay flat beds, and more meal options are some of the amenities of business and first class tickets. Moreover, fares to China are sometimes lower from major airports such as New York, Chicago, Los Angeles, San Francisco, Toronto and Vancouver. Therefore, to save big, travel on some of the best airlines in the industry, and enjoy the same perks as full-priced fares visit the website at http://www.iflybusiness.com or call 1-800-807-9834 to speak to an agent. 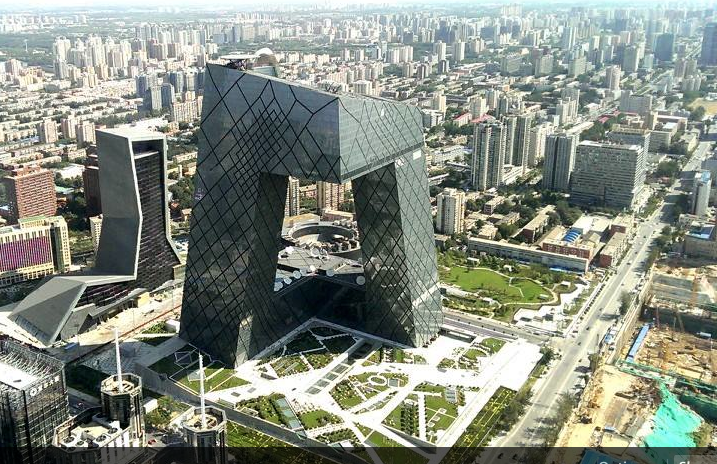 Beijing ChinaThe new CCTV Tower 234 meters high, the building has 52 floors above ground and three floors underground. 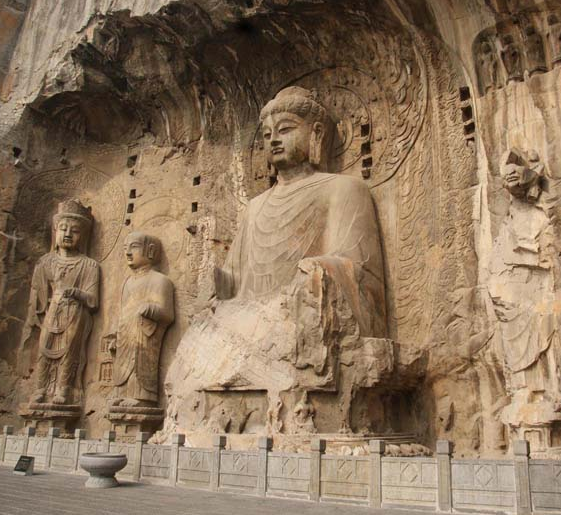 Mogao CavesSituated in the Gansu Province, China's Magao Caves are considered to be the most treasured. Witness 1000 years of Buddhist art beginning from the 4th to 14th century.